Rumor: Android 2.2 Hitting DROID Incredible August 18th? 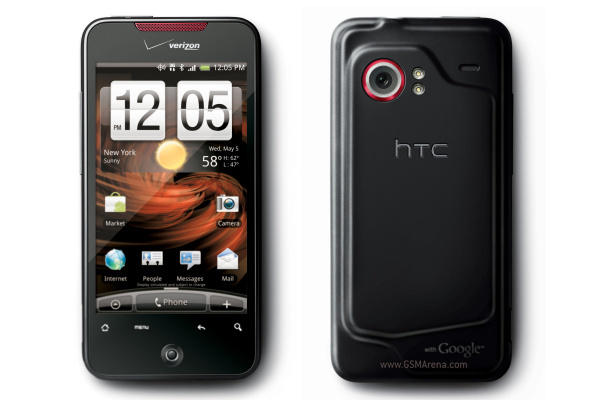 Is the Droid Incredible the next Android device in line to receive Android 2.2? The Motorola Droid and the HTC EVO are finishing up their updates right now and the Nexus One has had it forever, so it seems only reasonable that the DInc would be next. Mashable is reporting that August 18th will be the day we see it take off. With a couple of leaked Froyo builds in the wild already for the DI, we wouldn’t be surprised if this were to happen, we just haven’t had any of our sources confirm it. It should also be noted that the Droid 1 update is due to finish by the 18th. Coincidence? To see how amazing Froyo is on the Incredible, check out this post of ours. Adobe's Android Summit Starts Today, We're Attending!